Honeybee-Zhongshan Handsome Industrial Equiment Co., Ltd. According to statistics, the world all survived more than 100 years of business, its corporate culture has a loyal, dedicated "spirit of bees." It is this spirit of bees in the most difficult times companies have played a huge role, beyond the power of material and money, and help companies reshape brilliant. 1 win: bees to honey, you must collect nectar from a variety of plants - which can be seen as obtained environmental resources. But at the same time it honey, it will adhere to the wings to pollination pollen. If there are no bees to honey, flowers have become a fruitless flower. Between bees and bees, flowers, environment, and human beings are win-win symbiosis mode, and make their own "profit" gained space sustainability and growth. A truly valuable and responsible business, its shareholders with at least three: the investor, since the thermal environment and society. The true identity of business operators is entrusted to the three shareholders of "citizen CEO", his business practices to ensure that the three "investor" benefit at the same time, rather than to maximize shareholder interests at the expense of the other two shareholders interests, the pursuit of this enterprise called "triple surplus" of the enterprise. It goes without saying that only bees enterprise is able to do triple surplus corporate citizen. Business interests of stakeholders, in addition to triple earnings corresponding three "shareholders", there are customers, employees and partners (including suppliers). It seeks to balance the interests of all six parties. Corporate shareholders, but also employees, society is the natural environment ...... citizenship behavior embodied in six "treat": First, treat the shareholders; second, to treat their staff; Third, treat customers; Fourth, treat the environment and resources; V. treat partners (suppliers); 6, treat the entire community. Corporate citizenship behavior is presented as a hexagon, which happens to be the shape of a honeycomb. The business just is Hengxin portrayal! 2, diligence: Statistics: 1000 g brewing honey bees must collect one million flower honey raw materials. If these flowers around 1000 meters away from the hive, the nectar collected 1000 g, it must fly 45 million meters, almost equal to 11 laps around the earth. This hard work and dedication is very valuable. 3, professional: Each bee and flower as partners, with flowers for good, patiently, excellence, carefully pick every flower, selection could produce good honey fresh pollen, willing to make next month old, so that flowers beckon , fruit Thriving, man operating capacity of each bee honey show a good professional spirit. In addition to good honey bees, it is more regarded as a first-class building engineers, the bees build hexagonal honeycomb animal world-class reputation of building professional standards, so that human construction experts also amazing. 4, loyalty: loyalty honey bees, loyalty to the queen, so the hive orderly. Bees loyal praiseworthy. 5, Solidarity: each has a queen bee colonies, hundreds of thousands of drones and worker bees. They scoured the internal organization, cooperation and efficient, civilized and orderly, very team spirit, once found flowers, that their friends, play powder honey; but once an individual attack, bees and to embrace, joined hands with making full use of the collective wisdom and strength enough to overcome the other. 6, dedication: the contribution of bees to humans and nature are great. Honey, propolis, royal jelly, pollen and other natural nutritional food, to regulate body functions have certain health effects; bees of nature's greatest contribution was to plant pollen, make dedication to the agricultural production and harvest obscurity. 7. Development: When the powerful exuberant bees, the number of bees in the hive in the presence of congestion when the bees began to build a new queen cell to nurture new queen; at the same time when the case becomes queen of aging, disability, worker bees will start feeding the new queen, the old queen bee at the points, usually only take small quantities of bees, leaving large quantities to the new queen bees. This makes bee populations continue to grow and develop. Such enterprises should also constantly training new people, continue to grow and develop, to eternity! 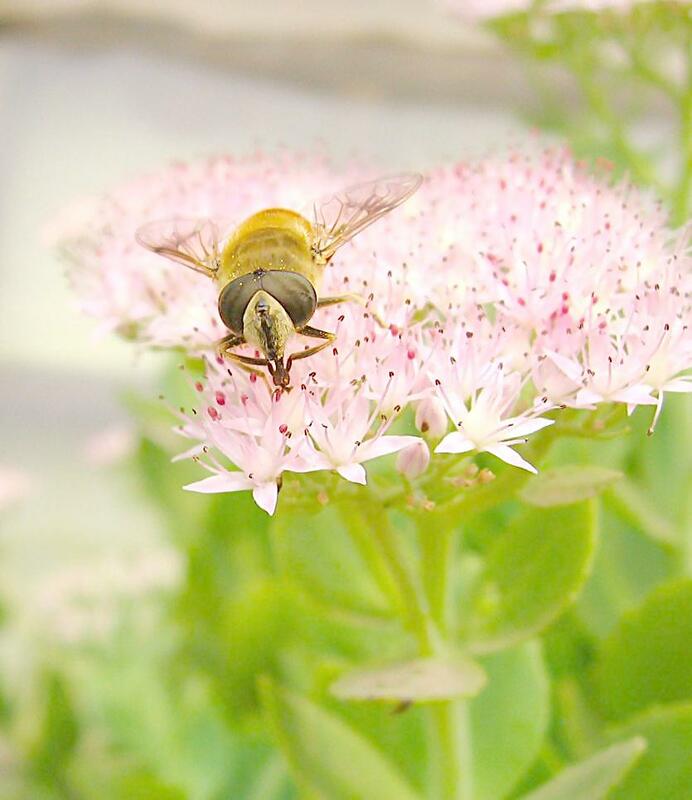 Unique bee culture, we are an important indicator of Hengxin maturity. "Bee" gene has a strong industry characteristics, is the soul of business is business success in intangible cultural brand magic. Guo Gang salty management experts said: "The corporate culture is the enterprise according to unified standards mode, do the same thing." "Twelve genes than one ton of education," bee gene Hengxin only rooted in our hearts every employee, all employees will form a unified mind and behavior of language, in order to form a great team of energy!